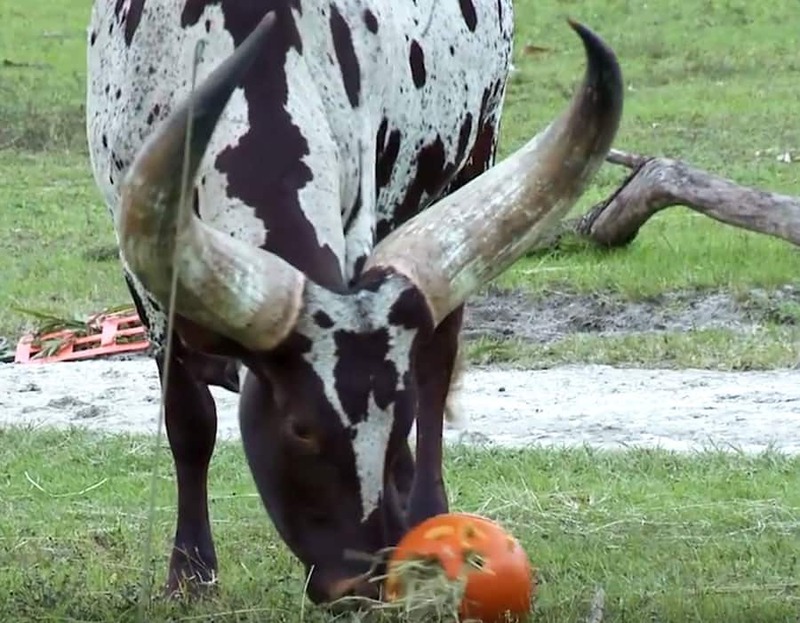 Wildlife Wednesday: Animals Love Pumpkins! Share Wildlife Wednesday: Animals Love Pumpkins! 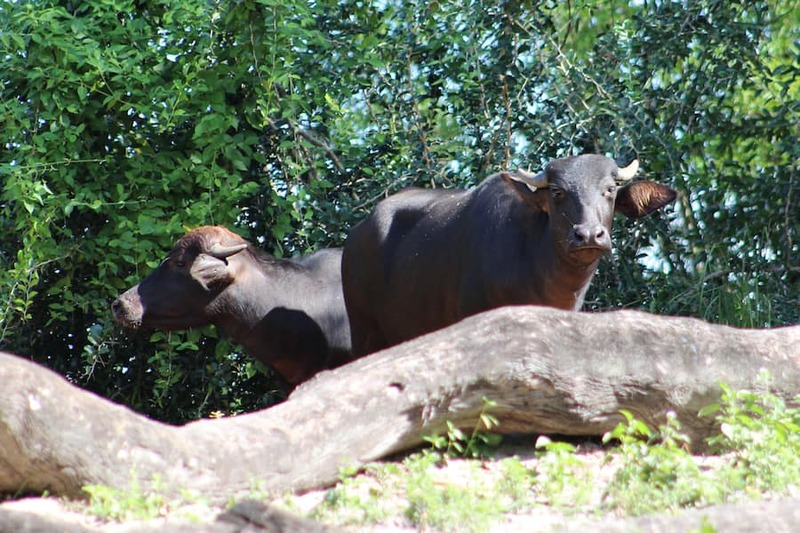 Wildlife Wednesday: Hyenas have arrived at Disney’s Animal Kingdom! 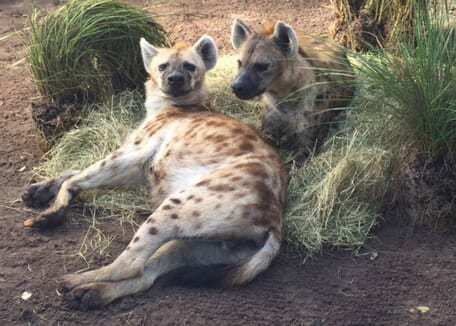 Share Wildlife Wednesday: Hyenas have arrived at Disney’s Animal Kingdom!